We have been creating internationally viral food crazes since 2015. If you have a Facebook account, you have probably seen us. Since we first opened in 2016 Down N' Out has been regarded as one of Australia’s leading burger bars . Our weekly specials have been featured in hundreds of articles both locally and internationally. 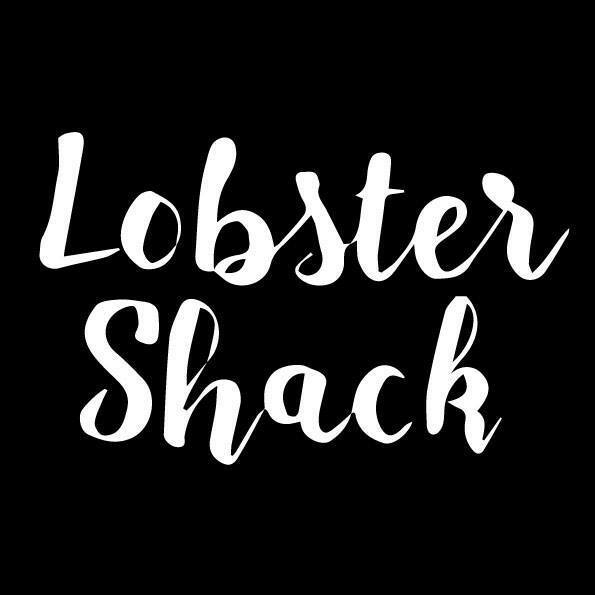 Lobster Shack is a travelling pop-up restaurant that causes a media frenzy each time it comes to a new city. Selling the most incredible lobster rolls and champagne the world has ever seen. Our latest project, Fat Belly Jack’s, is a lively honky tonk bar featuring an extraordinary range of booze and some of the world’s best fried chicken. Each year we bring together Sydney's BIGGEST and BEST burger restaurants for Burgapalooza. A two-day festival dedicated good times, great drinks and of course the (not-so) humble burger.